You can choose to pay directly via Paypal. 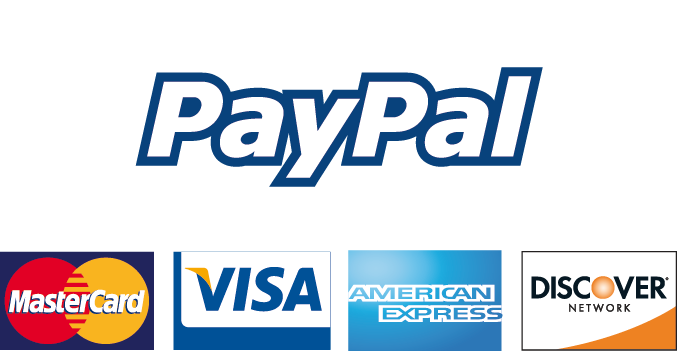 Please select Paypal at the checkout where you will be taken to the Paypal site. Or, if you prefer not to use Paypal, you can use your credit or debit card in the normal way. Please select Credit/Debit Card at checkout. You can pay with Visa, Mastercard and American Express. Once your cheque has been received, please allow approximately 7-14 days for delivery of goods. 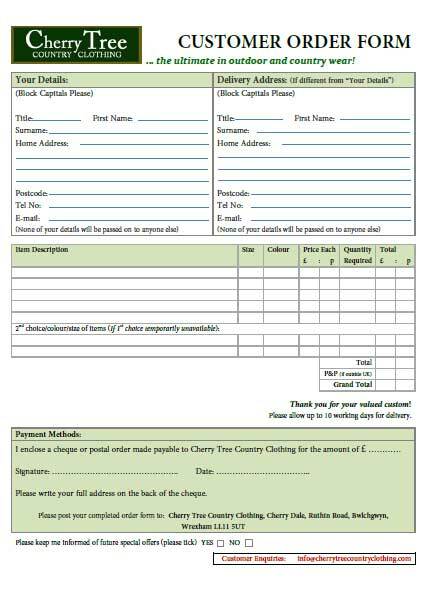 Please contact me on 01978 437029 or info@cherrytreecountryclothing.com if you have any queries.